Your curiosity has landed you in the lap of Man and Cat Omnidesign. SITE COMING SOON! 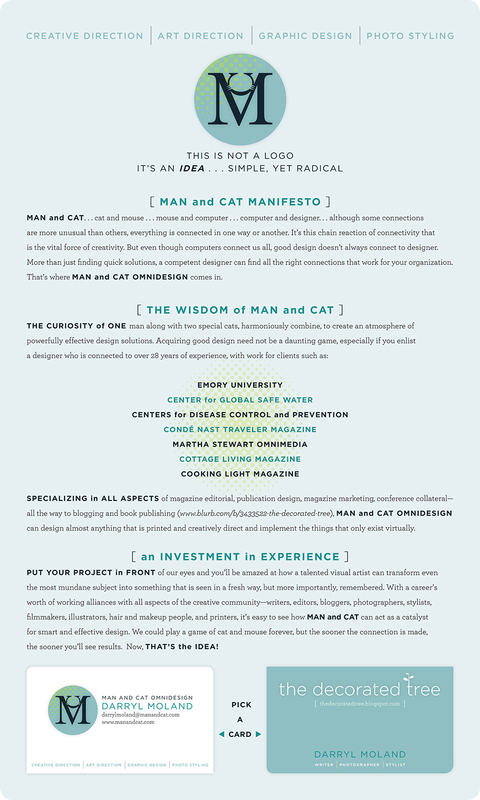 Man and Cat Omnidesign here.